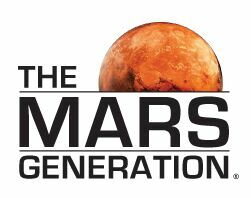 MINNEAPOLIS, MN, UNITED STATES, June 15, 2017 /EINPresswire.com/ — The Mars Generation (TMG) announces an exciting opportunity to shape the future of their popular Student Space Ambassador Leadership Program (SSA). The Mars Generation is seeking students and professionals who believe in their philosophy to Dream Big, Act Big and Inspire Others, to apply to the SSA Board. 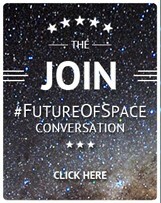 Both students and professional mentors can help lead efforts to build a stronger tomorrow by energizing youth today about science, technology, engineering, arts, math (STEAM) and space while also educating kids and adults about the importance of both to humankind. 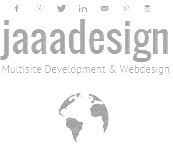 “The stars inspire us to reach for our own dreams, no matter what that dream is. When you pursue a dream you need a lot of help.” stated Captain Wendy Lawrence, TMG Board member, Naval Aviator and NASA Astronaut. The Mars Generation Student Space Ambassador Leadership Program includes students and professionals working together to help each other while applying their skills and passion to strengthening and expanding the SSA and the programs offered. The one-to-one ratio of the SSA advisory board encourages “leading from within” with one professional mentor position for every student, to provide guidance and help students grow their leadership skills. The Mars Generation reaches a broad audience, creating a groundswell of support for space exploration and compelling funding of space exploration benefitting the future of the Mars generation. Board members will have exciting opportunities to collaborate with many other space and STEAM organizations while strengthening and growing the SSA and programs offered. 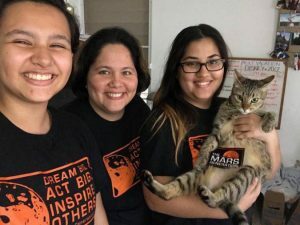 The Mars Generation is volunteer-driven with executive and advisory boards of leaders from the space industry as well as nonprofit, education and business sectors. Whether you are a space industry professional, teacher, or a student with an interest in STEAM… regardless of your job title or area of study, if you are interested in joining The Mars Generation as a member of the SSA advisory board, apply now. 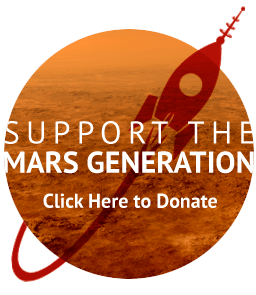 The Mars Generation is a 501(c)(3) nonprofit in the United States. 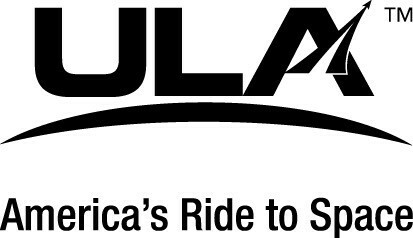 The organization is volunteer-driven with a board of directors that includes astronauts, engineers, scientists and professionals from the nonprofit and business communities. 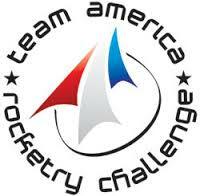 With a reach of more than 10 million people in the organization’s first year of operation and more than 1200 students from around the world participating in its Student Space Ambassador program, over 600 donors, 650 members and several space industry sponsors in place, the organization continues to grow and offer programs to excite and educate students and adults about the importance of human space exploration and STEAM education. 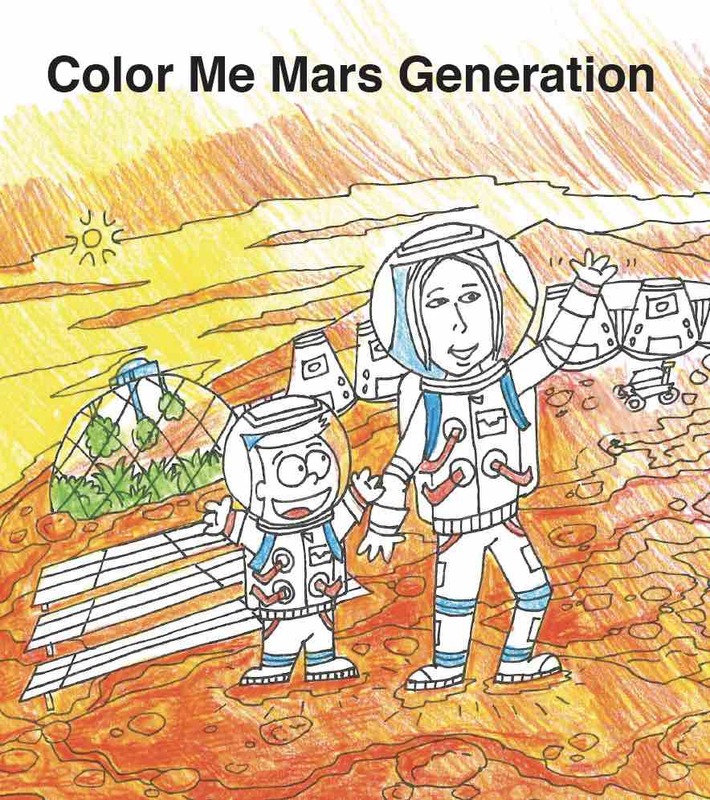 What is The Mars Generation?